Welcome to the world of small ship cruising — to Windstar’s graceful yachts, each one welcoming fewer than 310 lucky guests. 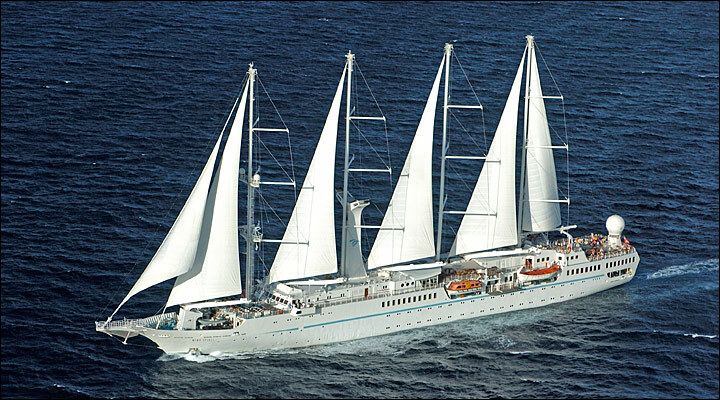 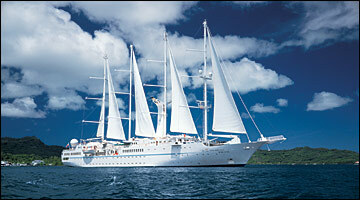 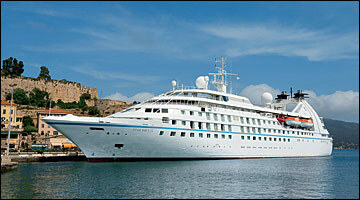 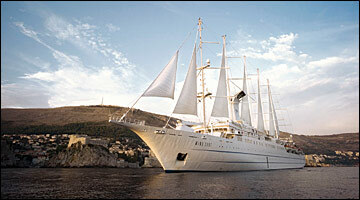 With six beautiful yachts, Windstar gives you more true small ship choices than anyone in the world. 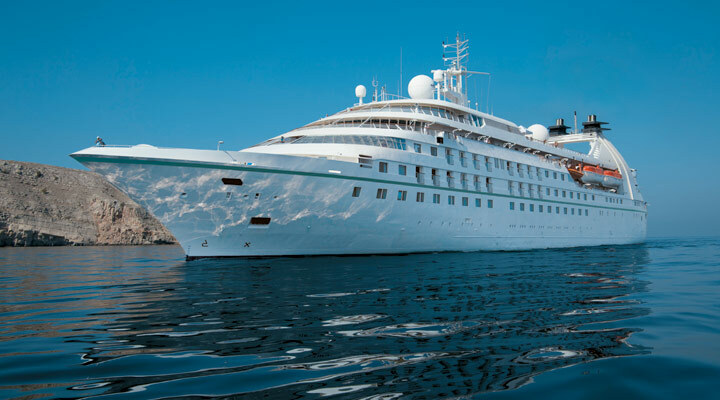 - Airline Employees, spouse, Parent, Parents-in-law, retirees, and retiree’s spouse of existing IATA/ARC appointed international, regional commuter, or cargo airlines. 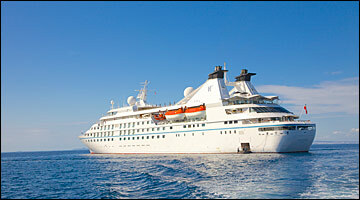 - One additional cabin available for Friends & Family; total of two (2) cabins per sailing. Windstar requires proof of Interline Rate Eligibility immediately upon confirmation of your booking. Without proof of qualified interline eligibility, Windstar reserves the right to automatically adjust the price to the applicable retail rate prior to departure.